April is a month for action, Asian and a big assembly of superheroes you could fit into one screen. While Hollywood churns out the adrenaline-fueled set pieces, we are also getting quite a large number of Asian horrors, so pick your poison. 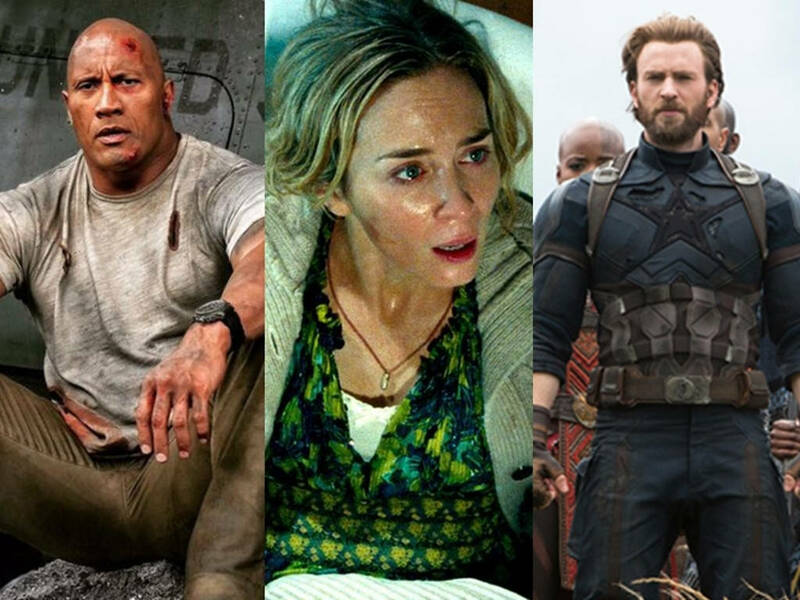 Without much ado, here are the movies we recommend not to miss for April 2018! 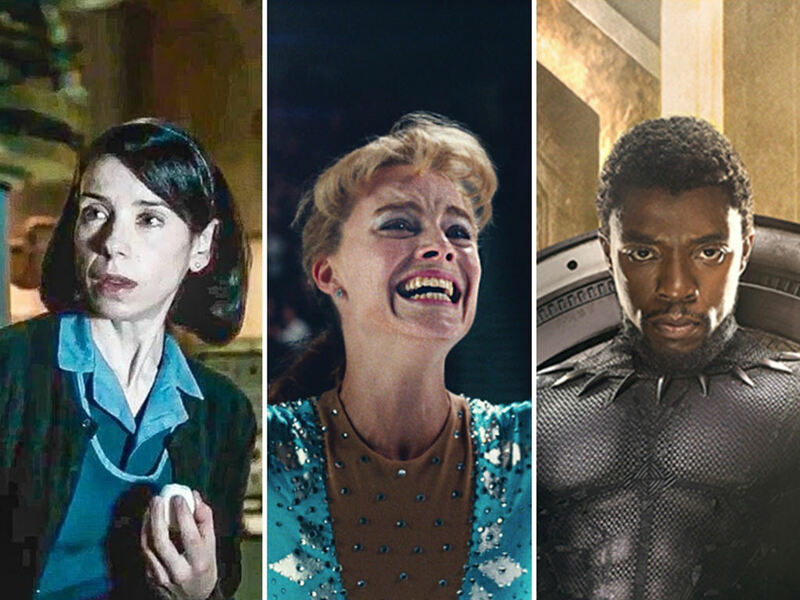 Horrors coming out earlier in the year have been becoming smarter and smarter, sometimes even smart enough to make it to the Oscar race. 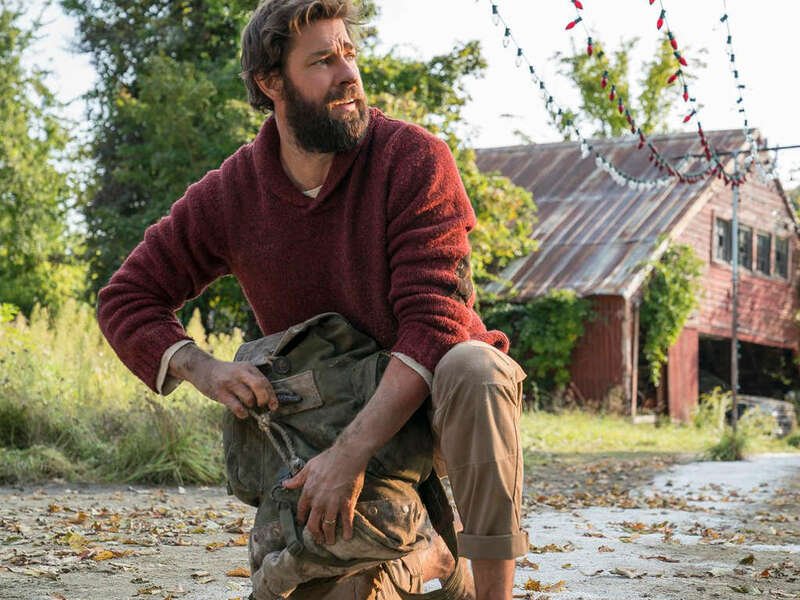 While most of the horror roster this month comes from many of our Asian neighbors, we didn't expect this one from American director and actor John Krasinski. Sound makes up half of the cinematic experience, but we don't expect to be hearing a lot of that in "A Quiet Place", where we meet a family that is scrapping to survive in an apocalypse where even the slightest sound draws some unseen monsters. 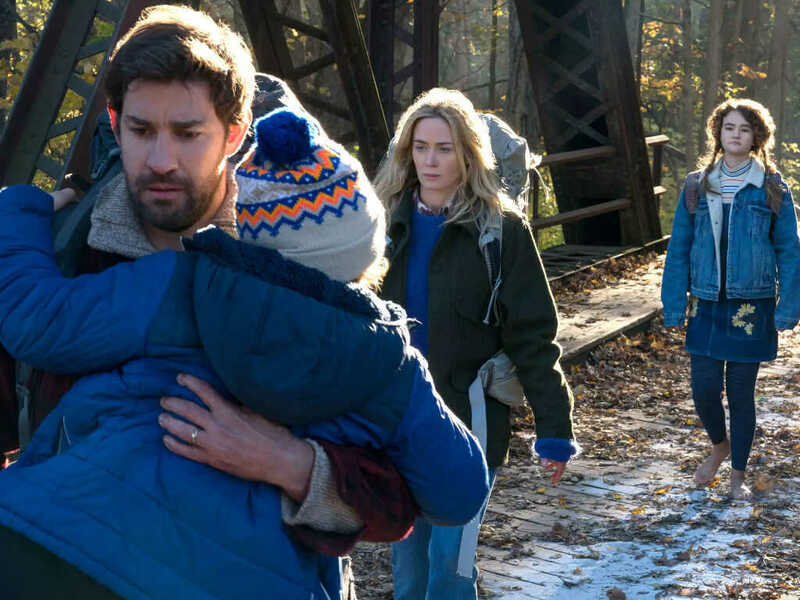 Written as a spec script by Krasinski, who eventually made it under the encouragement of his wife, Emily Blunt, the duo would be starring as the parents of the family, and we are already impressed by the use of silence for suspense in this horror. The Rock has been going on many outdoor adventures with wildlife of late. 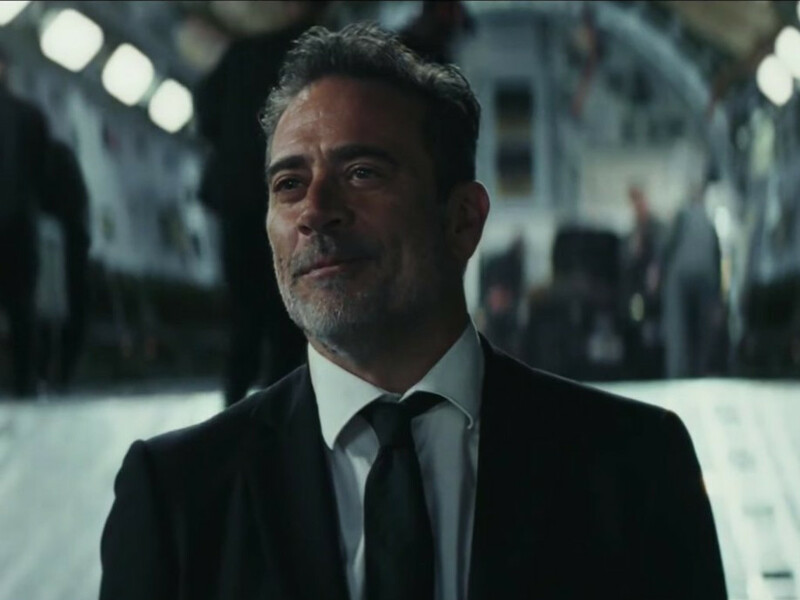 With last year's "Jumanji" reboot, this year he is on another involving giant apes. 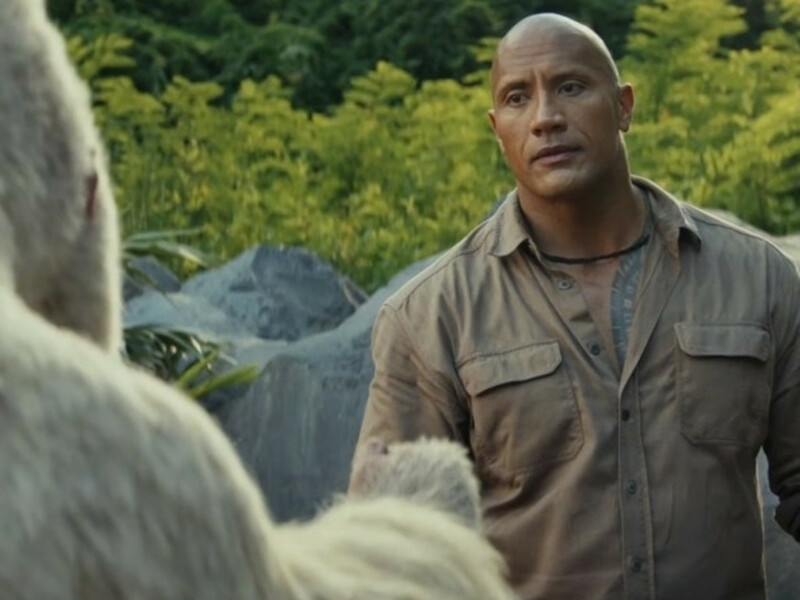 Based on the video game of the same name, Dwayne Johnson plays as a primatologist with a close bond to an albino goriila who goes through a mysterious genetic transformation. 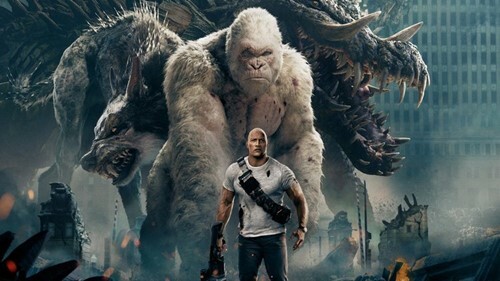 This could be seen as a penny version of "Pacific Rim", with giant ape versus giant predators, but hopefully this next collaboration between director Brad Peyton and Dwayne Johnson could bring out more excitement than it sounds. Also starring are Naomie Harris, Joe Manganiello, and Malin Akerman. Mrs. Wong is a mother to an autistic son, and when she discovers that her husband is having an affair, she endures it for the sake of her son. We haven't seen movie that deals with the subject autism since 2016's "Redha" until "Tomorrow is Another Day" premiered at this year's Malaysia International Film Festival (MIFF). Now going on its wide release for the Malaysian audience, this is the directorial debut for screenwriter Tai-lee Chan, who has written for the "Ip Man" series, "The Monkey King" and the youth-centered "The Way We Dance". 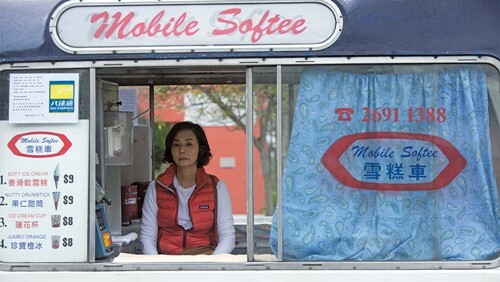 It may be unexpected from her credentials, but "Tomorrow is Another Day" seems to have been well carried by the authentic performances by Teresa Mo, Ray Lui and Ling Man-Lung. The big A movie that everyone's been waiting for this April. 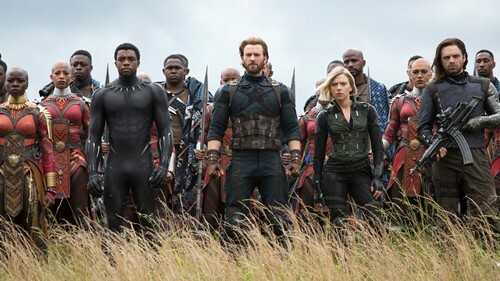 After 18 Marvel movies and being teased since the first "Avengers" movie in 2012, the biggest assemblage of superheroes from the Marvel Cinematic Universe are ready to take on Thanos and his gauntlet of infinity. Directed by the Russo Brothers for their third Marvel movie and managing the Avengers team from Joss Whedon, "Infinity War" will follow after the events of "Civil War" with the dissolution of the Avengers as Thanos searches for the last Infinity Stones. 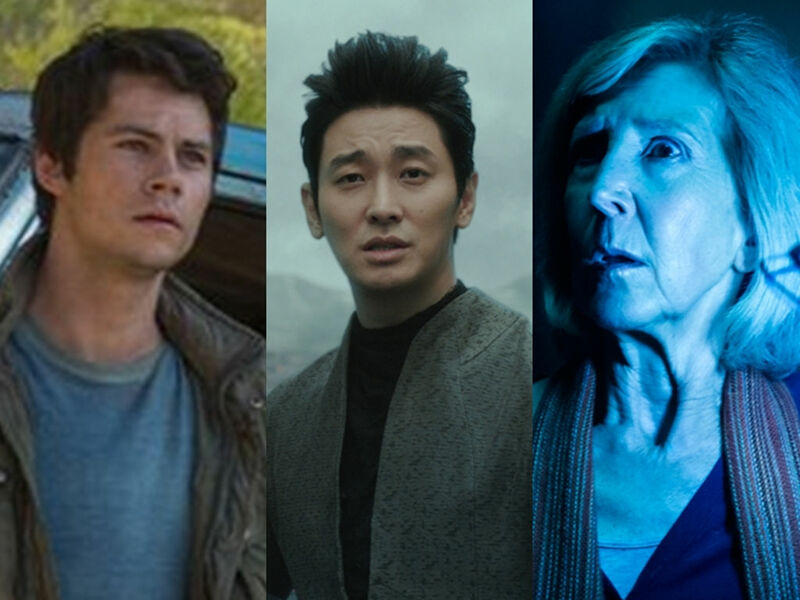 "Maze Runner: The Death Cure", "Downsizing", and the movies you shouldn't miss this January! "Black Panther", "Fifty Shades Freed" and the movies you shouldn't miss this February! 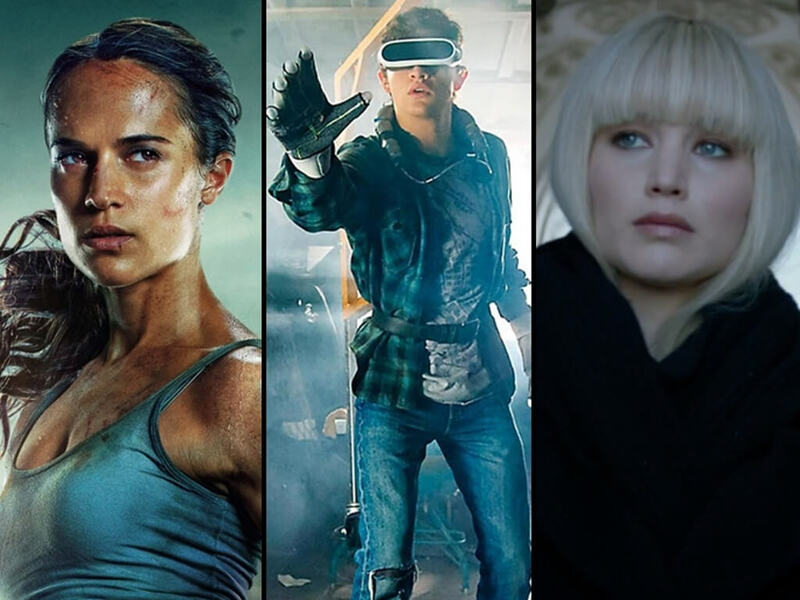 "Tomb Raider", "Ready Player One" and the movies you shouldn't miss this March! 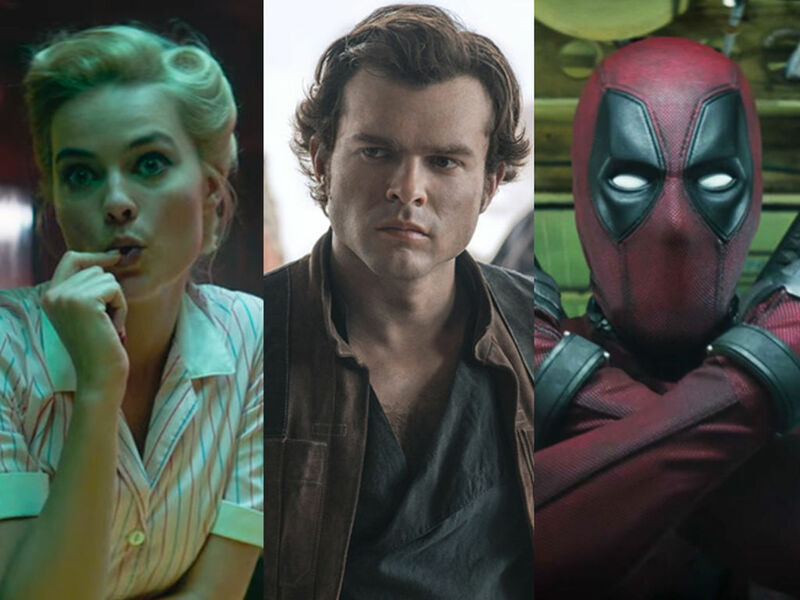 "Deadpool 2", "Solo: A Star Wars Story", "Isle of Dogs" and the movies you shouldn't miss this May! 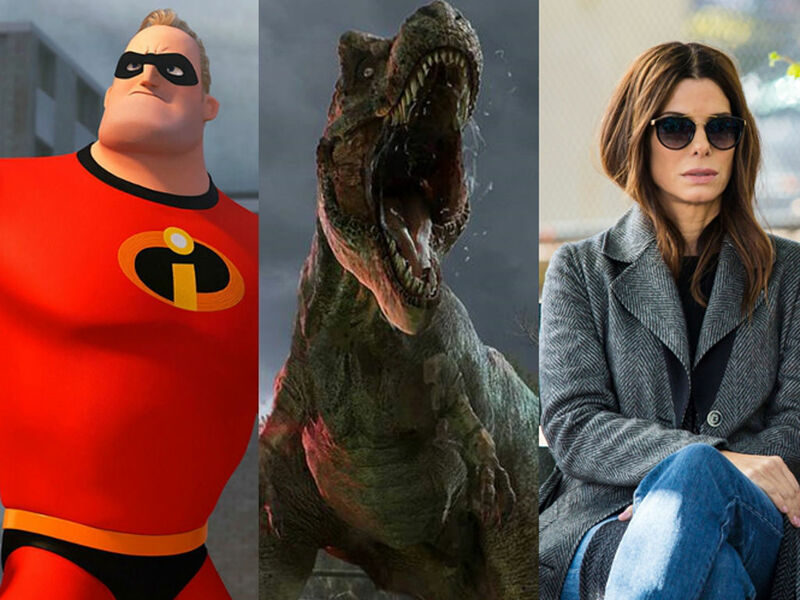 "Jurassic World: Fallen Kingdom", "Incredibles 2", "Ocean's 8" and the movies you shouldn't miss this June! 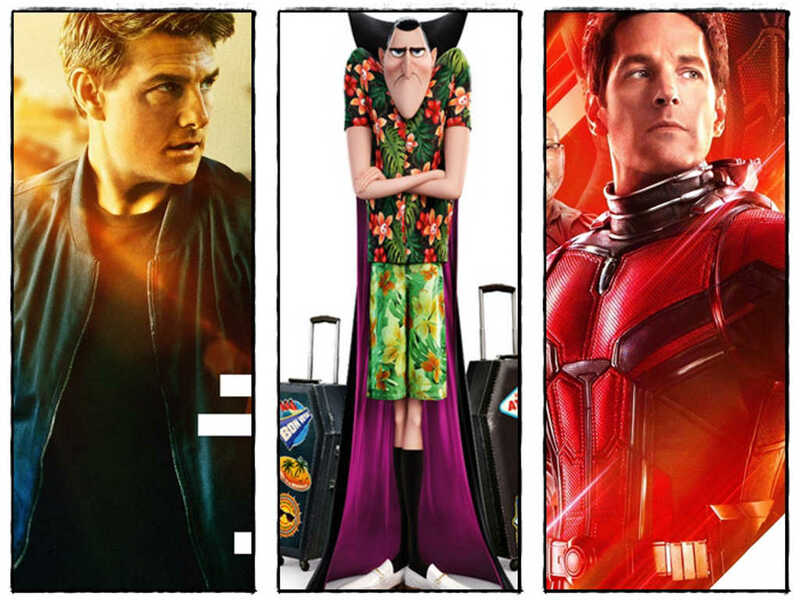 "Ant-Man and the Wasp", "Mission: Impossible Fallout", and the movies you shouldn't miss this July!